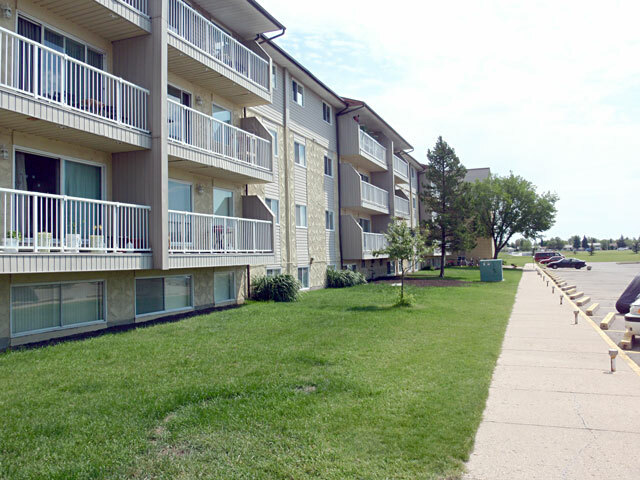 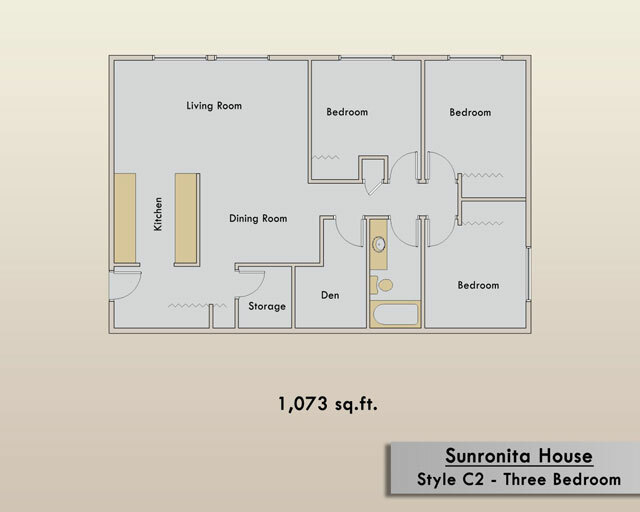 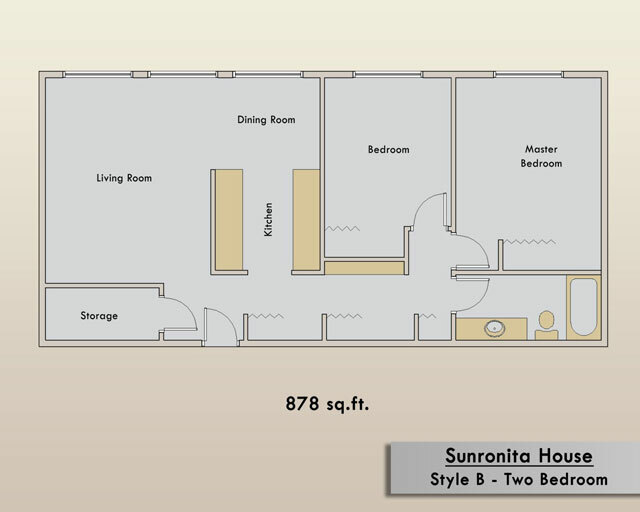 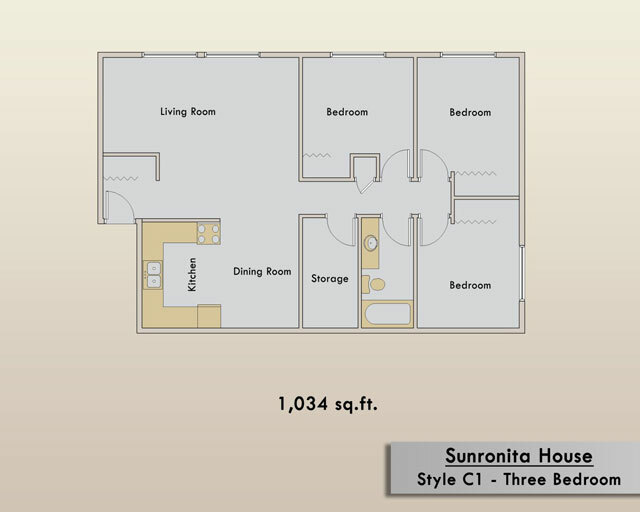 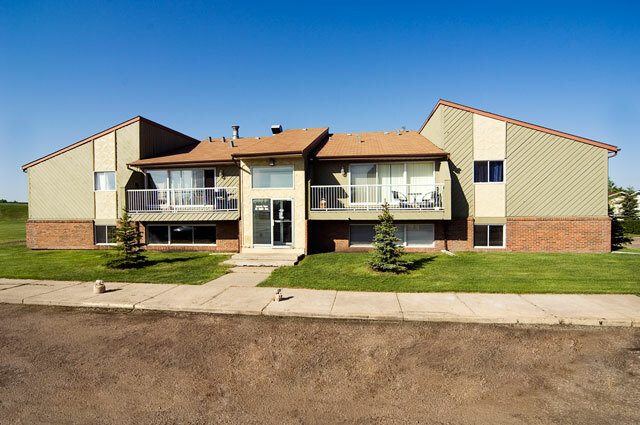 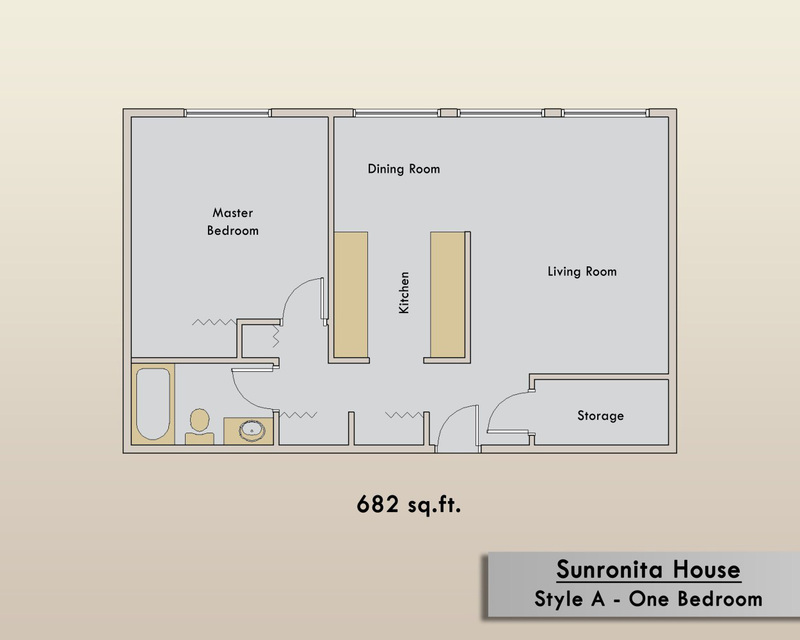 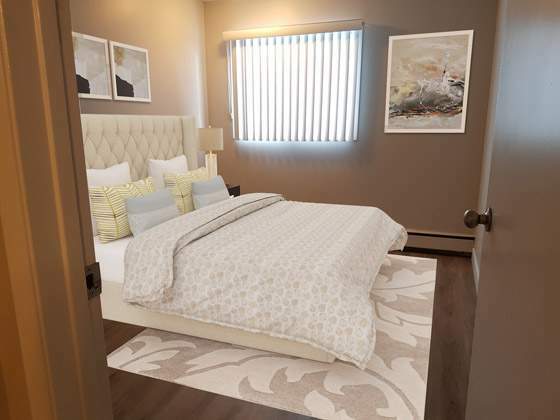 Sunronita House is a family-friendly rental apartment in the Leduc area, located at 4218 50th St. 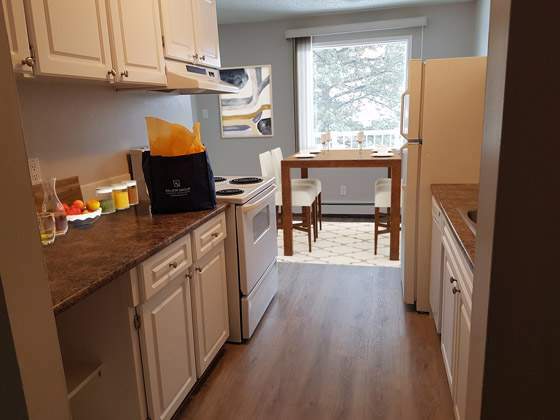 This family-friendly complex has been extensively renovated and updated and offers bright, roomy 1, 2 and 3 bedroom suites with new carpeting and paint throughout. 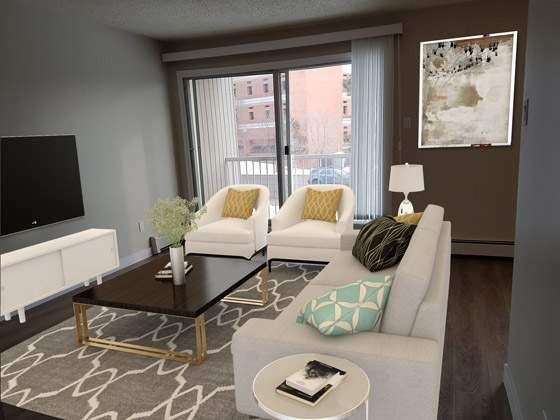 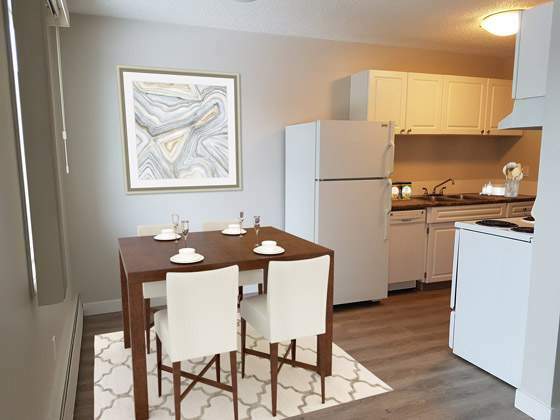 All apartments feature a balcony or patio, modern appliances and cabinetry in the kitchens, in-suite storage, and utilities included. 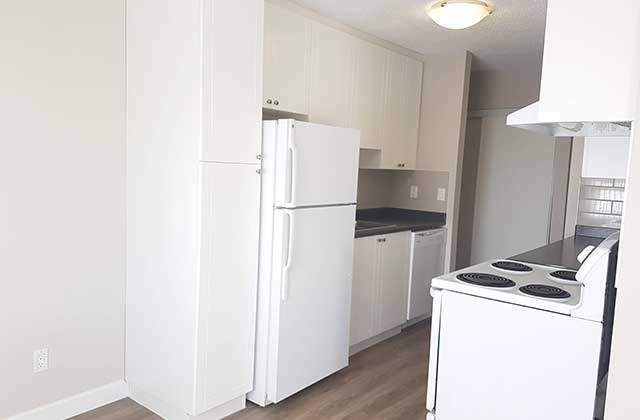 There is also hook-up for in-suite laundry in specific 3-bedroom units. 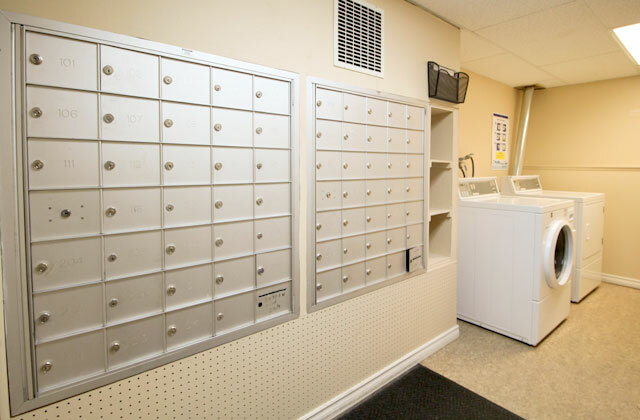 For added convenience smart-card laundry facilities are available on every floor. 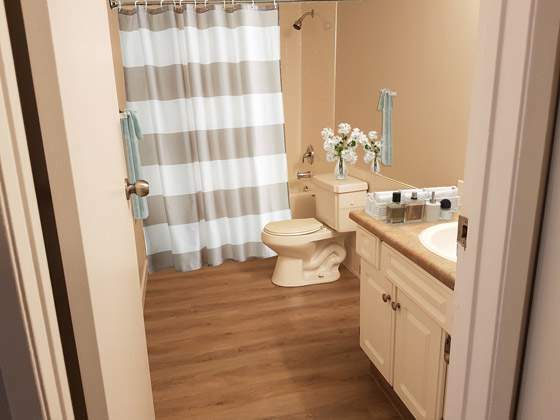 This well-maintained complex also has plenty of parking and is professionally managed by friendly, onsite staff. 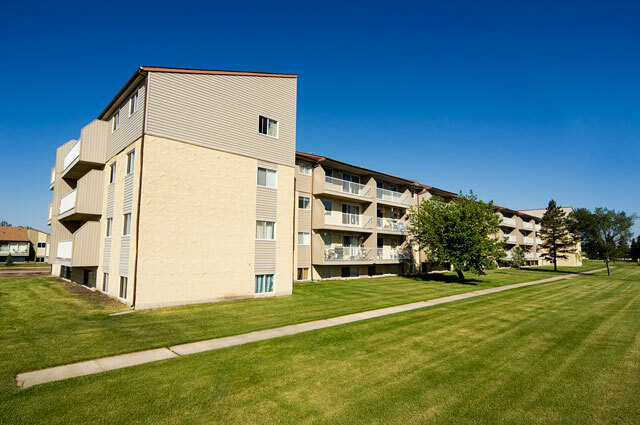 Residents of Sunronita House are close to neighbourhood shopping, dining, and recreation as well as the Leduc Community Hospital and pharmacies. 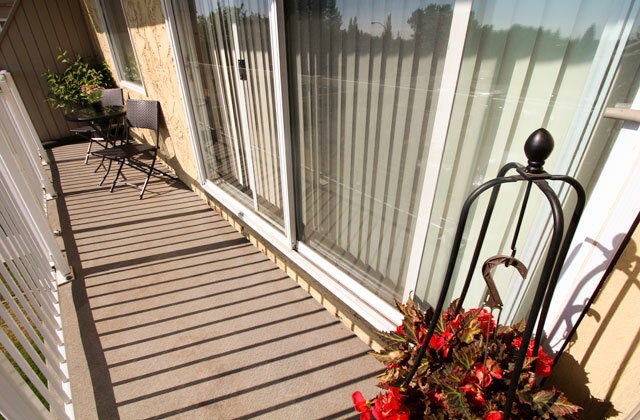 There are also many other recreation opportunities within close proximity such as parks, trails and the Leduc Recreation Centre Arena. 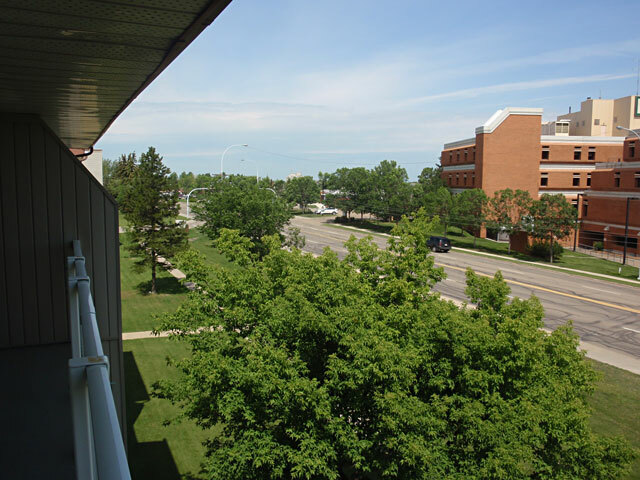 Additionally, a public transit stop is in front of the complex and the Queen Elizabeth Highway is easily accessible. 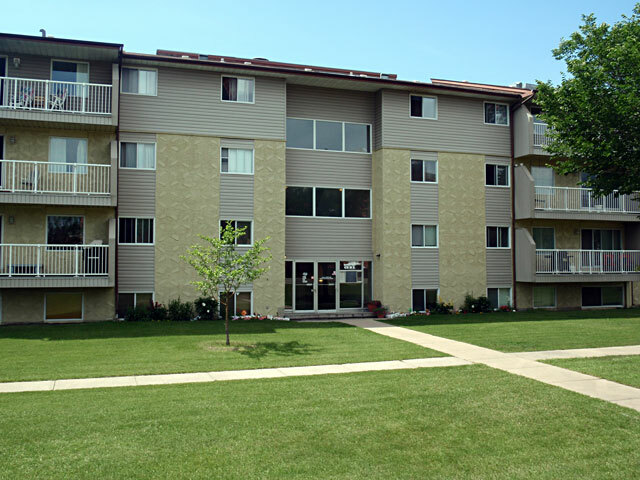 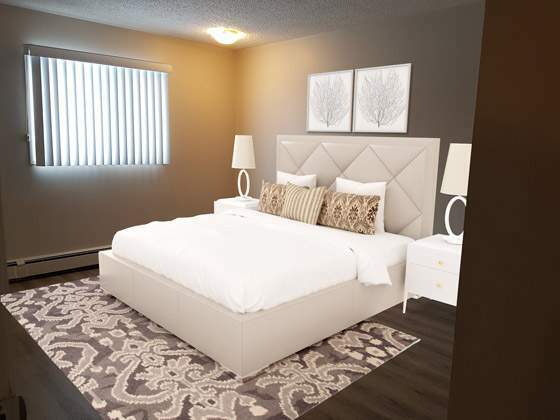 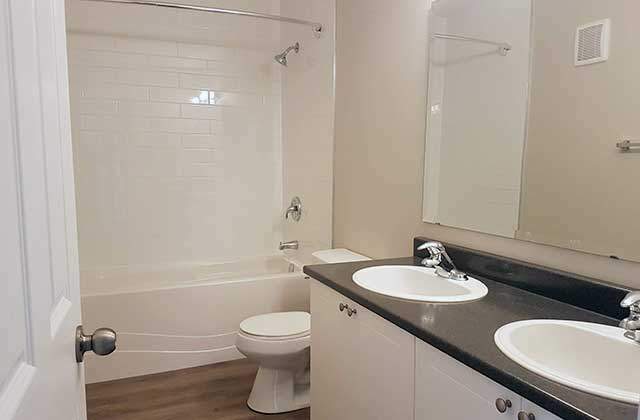 ** Save $$ Apartments Include LED Lighting!